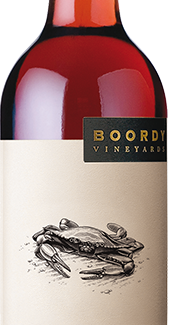 with a case of Boordy wine bearing your personalized label. Giving the gift of wine to your wedding party, business client, hotel guest, or simply as a holiday gift is a fun and creative way to show your appreciation. 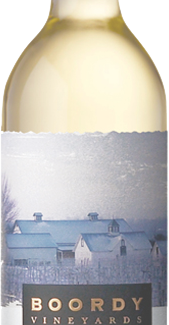 We offer wines from our Chesapeake Icons Series, which includes dry, semi-dry and sweet wines. For the most current list of choices call Kayla Williams at 410-592-5015 or email kayla@boordy.com. Orders are 12 bottles (1 case) or more of the same wine. You receive a 10% discount on 4 cases and up. We can add your message, logo or photo to one of our templates or we can make a new design just for you. Orders will be ready for pickup one week after payment. For more information call Kayla Williams at 410-592-5015 or email: kayla@boordy.com.